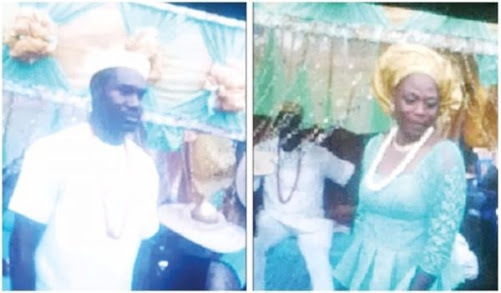 More update to the report shared yesterday about the newly-wedded woman who set her husband and herself ablaze over alleged infidelity in Kano. People should try put their anger in check. RIP!